Way before Yggdrasil will launch their new Tut’s Twister, there will be another new slot featuring this famous pharaoh. Just For The Win, which is Microgaming’s partner, is ready to release their Temple of Tut on May 2. 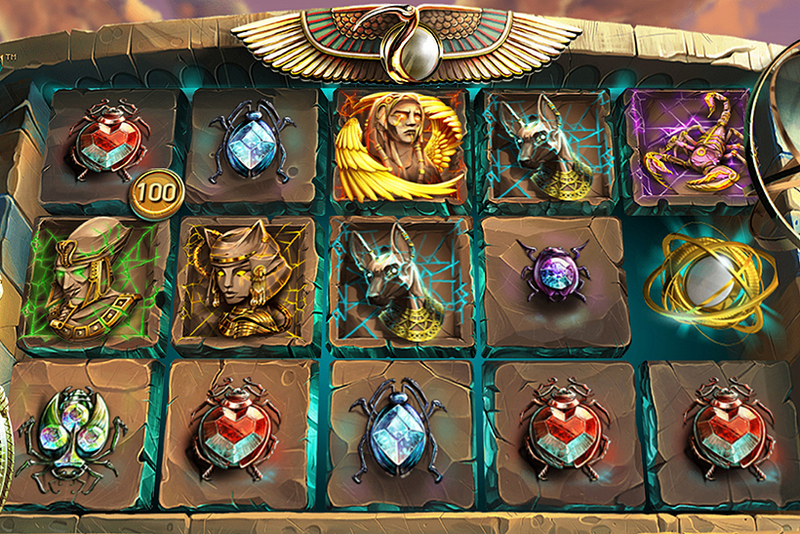 If you love Egypt themed slot machines, you better wait when Yggdrasil’s Tut’s Twister is out. Apparently, JFTW doesn’t have enough resources and people with creative minds to produce thrilling games. 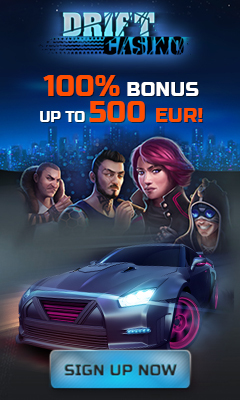 The developer has released slot promo, and there’s nothing to be excited about. Three archaeologists or treasure hunters are looking for the Temple of Tut. Players enter this temple packed with treasures during the bonus round. 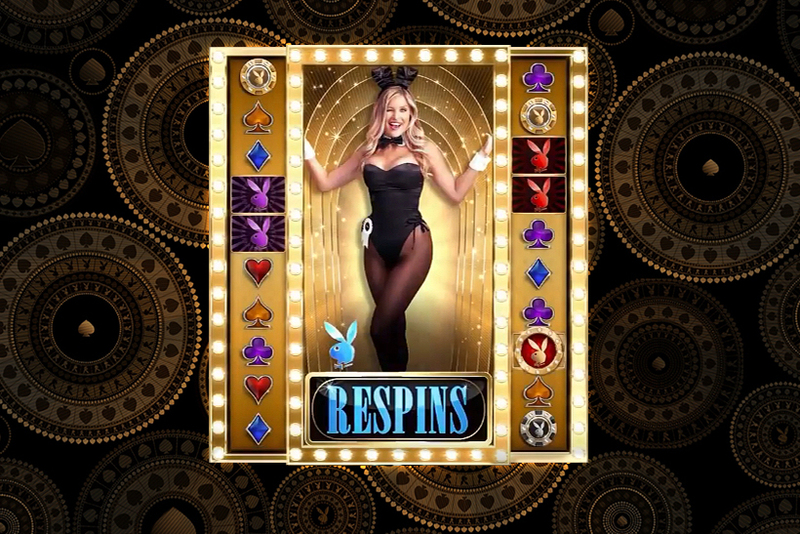 In terms of visuals this slot isn’t bad, but lacks originality. The same is true about everything else about this slot: animation, sounds, story line, features. 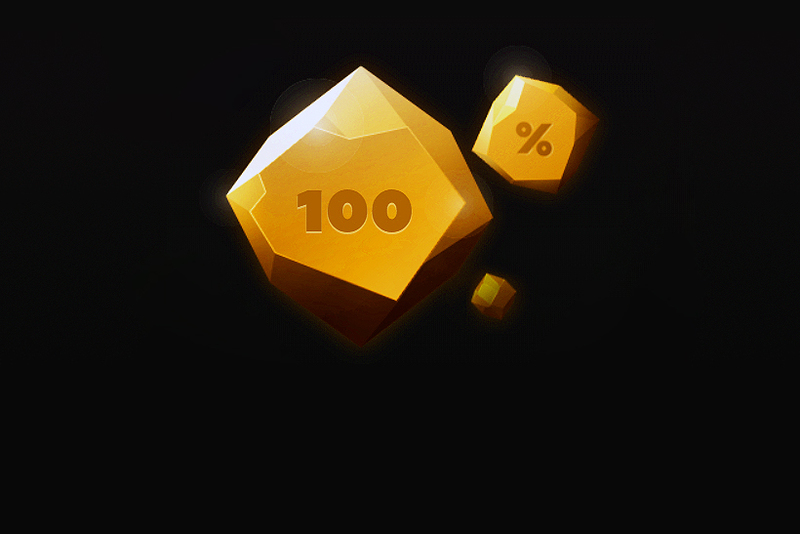 There will be some stacked wilds and free spins which can be retriggered. The slot will pay both ways. 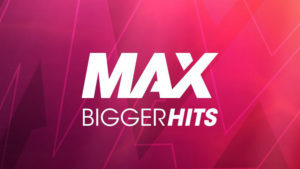 It’s going to be the fourth video slot produced by the studio. Three previous titles are Goldwyn’s Fairies, Lucky Links and Deco Diamonds. All of them are OK, but really offer nothing extraordinary.